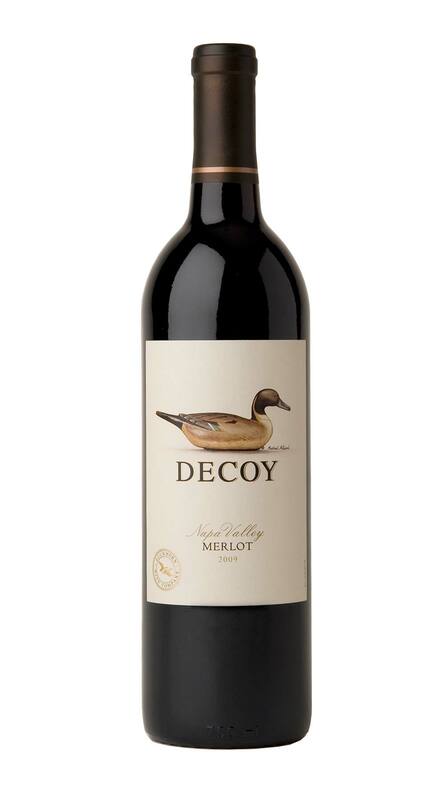 Drawing on our winemaking team’s expertise working with this varietal, the 2009 Decoy Napa Valley Merlot is lush and enticing with aromas of bright red cherry and plum, as well as subtle hints of sweet spice. From our first Sémillon and Sauvignon Blanc blocks to our final red-varietal Estate picks, our 2009 harvest spanned more than two months. Though the 2009 growing season presented certain challenges—from early shatter to late-season rain—a thoughtful response in the vineyards yielded smaller-than-normal crops of high-quality fruit. This response included aggressive leafing, an early thinning protocol and a heavy field sort to select only the most desirable grapes.